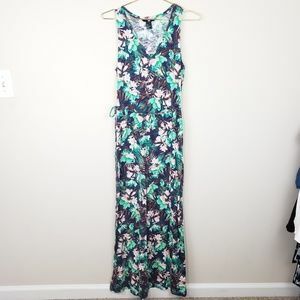 H & M teal striped maxi dress! 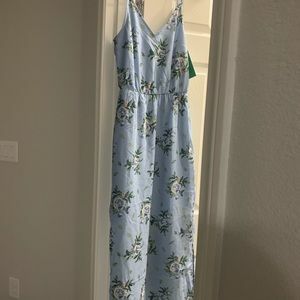 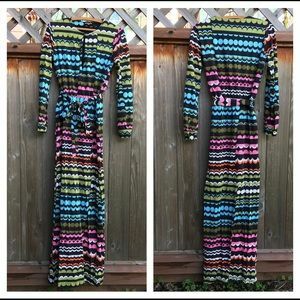 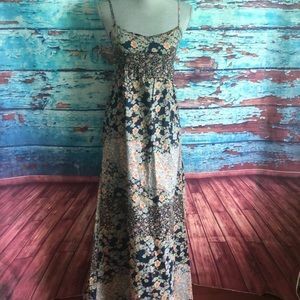 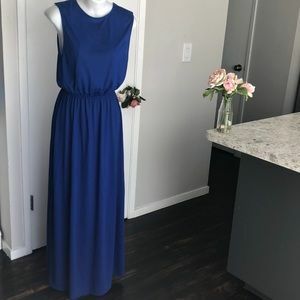 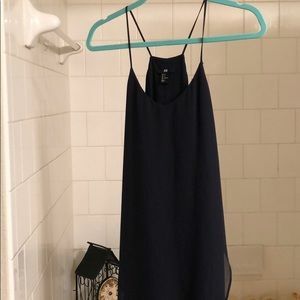 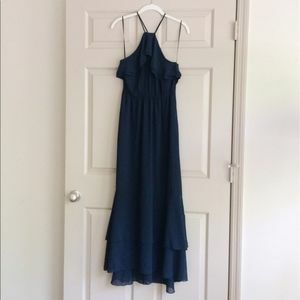 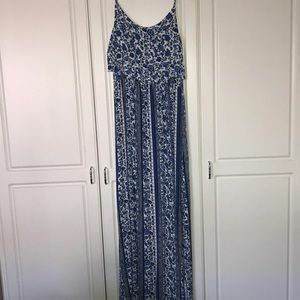 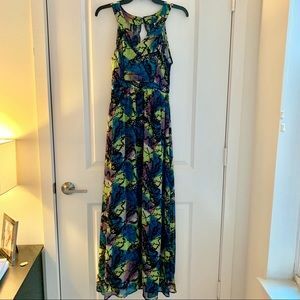 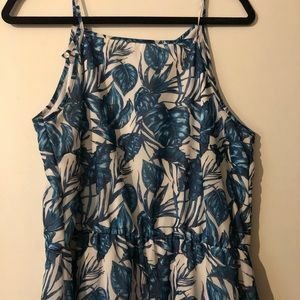 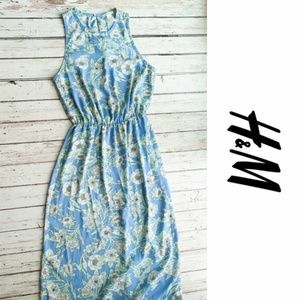 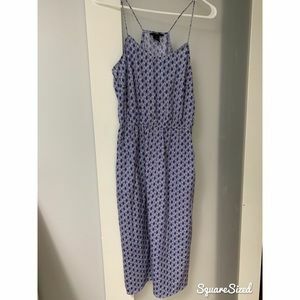 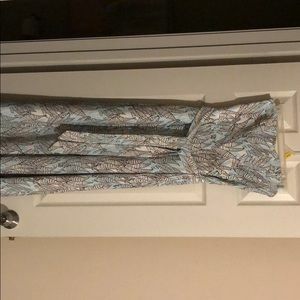 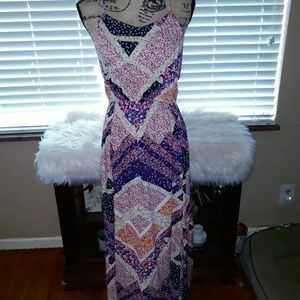 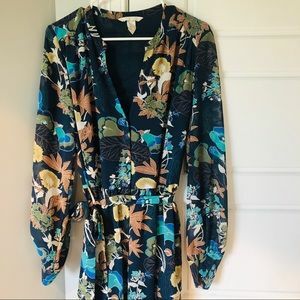 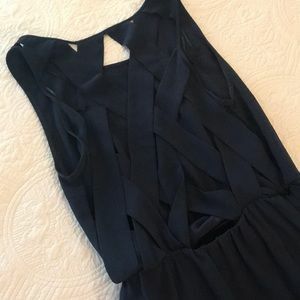 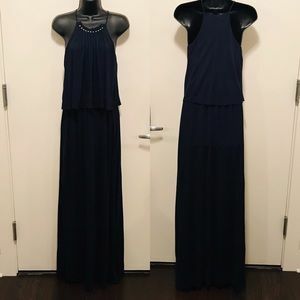 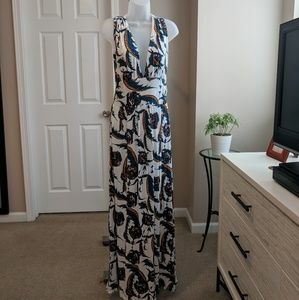 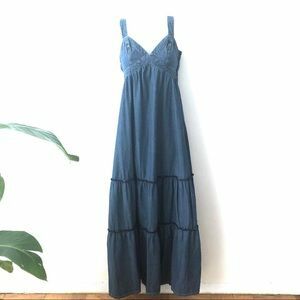 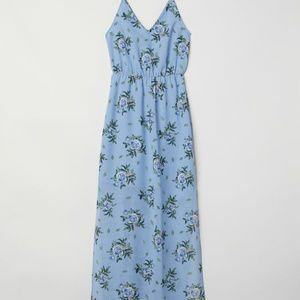 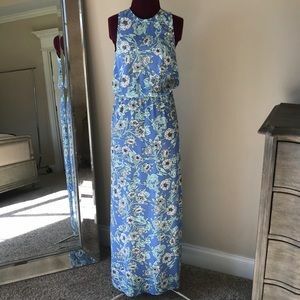 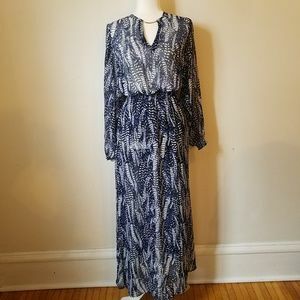 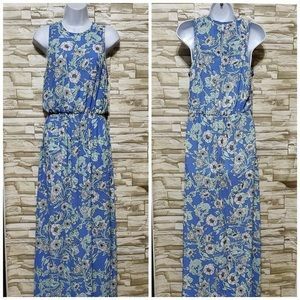 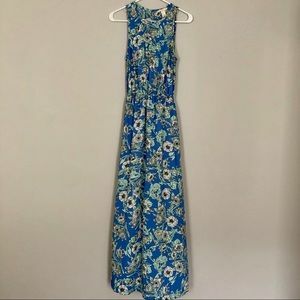 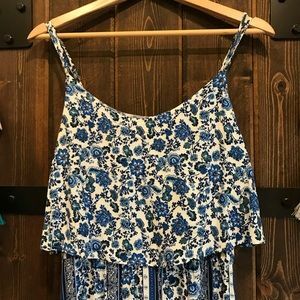 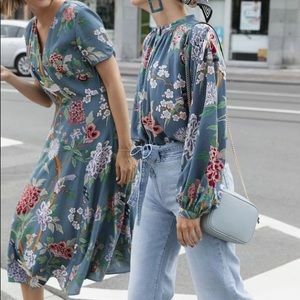 H&M summer maxi dress BRAND NEW! 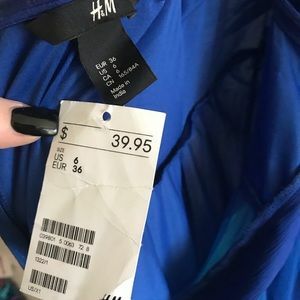 Never been used!